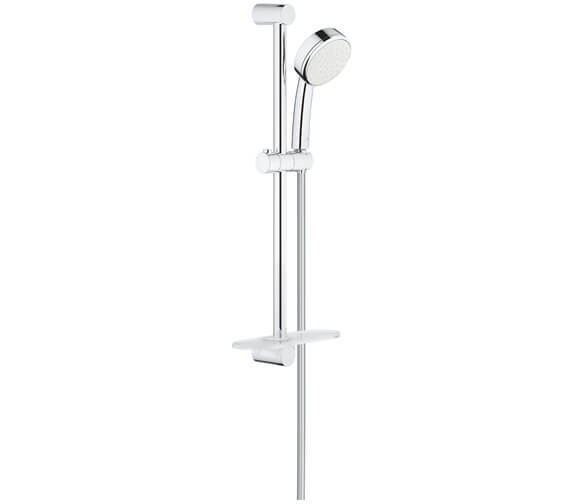 For rewarding yourself with gloriously refreshing showering moments, adorn your bathroom with this stylishly appealing Grohe New Tempesta Cosmopolitan 100 Single Spray Shower Rail Set. 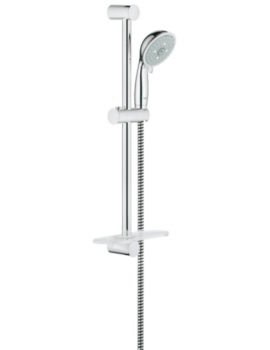 This unit includes hand shower, rail, hose and tray. 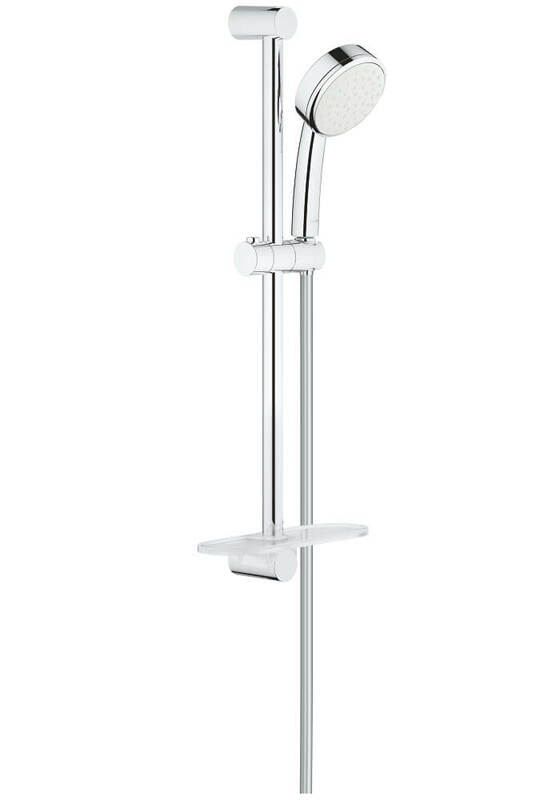 For imparting a designer appeal to your bathroom, this unit comes in glistening chrome finish. 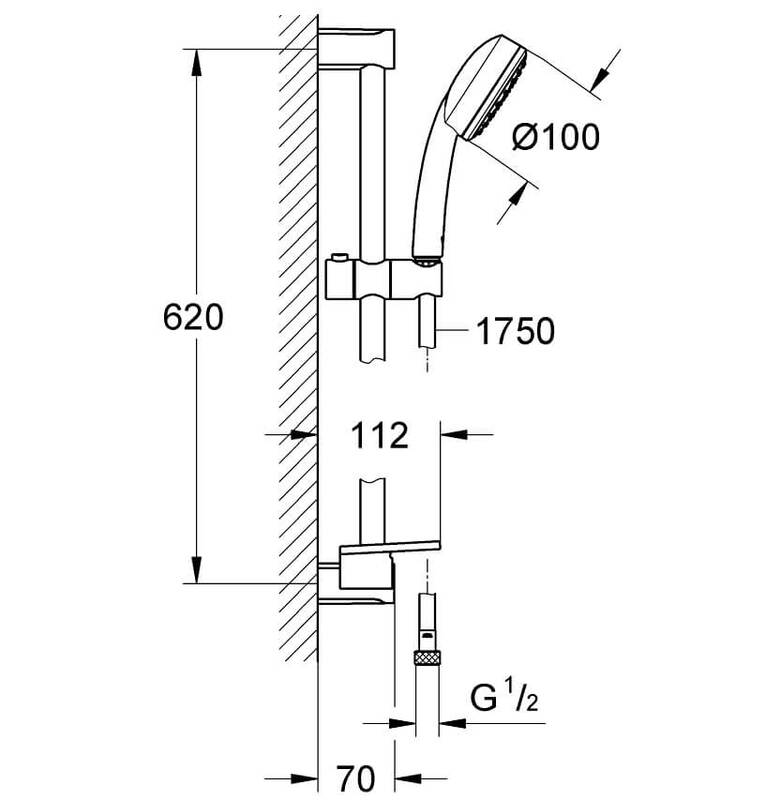 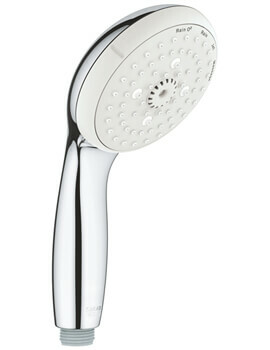 The handset features single spray pattern. 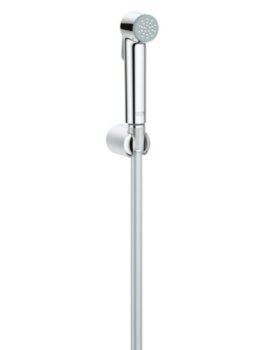 This unit will successfully deliver flawless long-term service and comes with SpeedClean anti-limescale system. 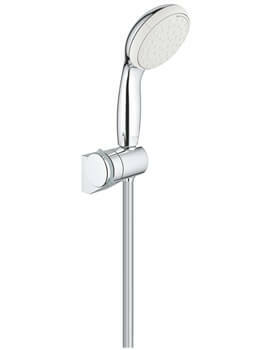 The manufacturer backs this unit with a 5 year warranty against any manufacturing faults.